Audit manager positions can be internal or external. Employees can work full-time with a single company, or work for a private firm that offers auditing services to clients. Managers have the chance to see the results of their strategy implementation in business, as well as the opportunity to aid more junior colleagues with their own personal development. Managing business risks or advising on auditing processes are some of the duties of an Audit Manager. These managers are highly analytical, have first rate accounting capabilities and provide expert recommendations to their clients and businesses. Their knowledge has to be extensive on income tax, TDS, MIS reports, using SAP, profit and loss, balance sheets and Group Audit Standards. Audit Managers may be required to conduct risk management, maintain fiscal records, and enforcing compliance to ISO standards and other international, national, state, and federal regulations. They receive handsome pay packages and work typical office hours unless otherwise needed. People who have a passion for numeric data, understanding statistics and figuring out financial data could obtain a Degree to become an Audit Manager. However to operate at this level it is necessary to complete a Master's Degree. Professionals may be competent in Finance, Accounting, Economics, Statistics, or Mathematics. 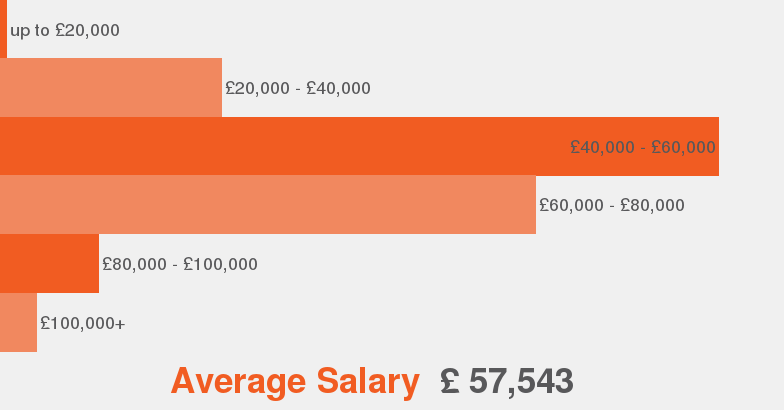 Salaries According to our data this is the average salary range offered for audit manager.